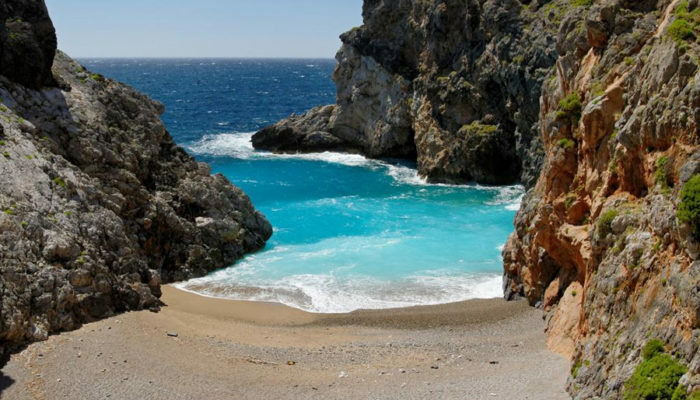 Swim in the world’s clearest water in Kythera! 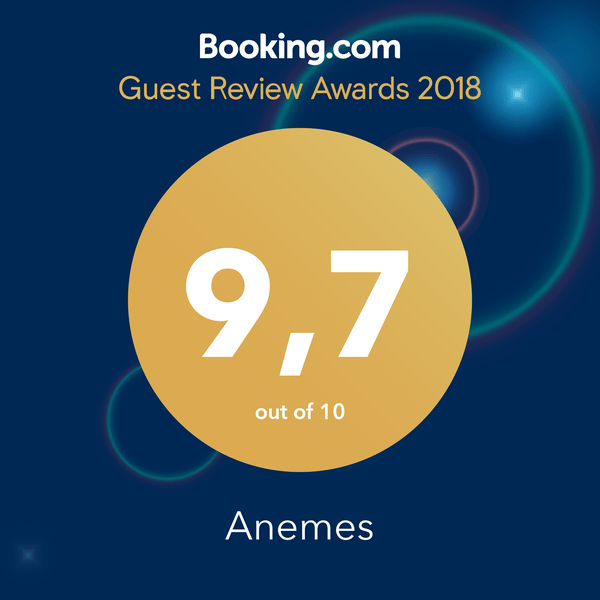 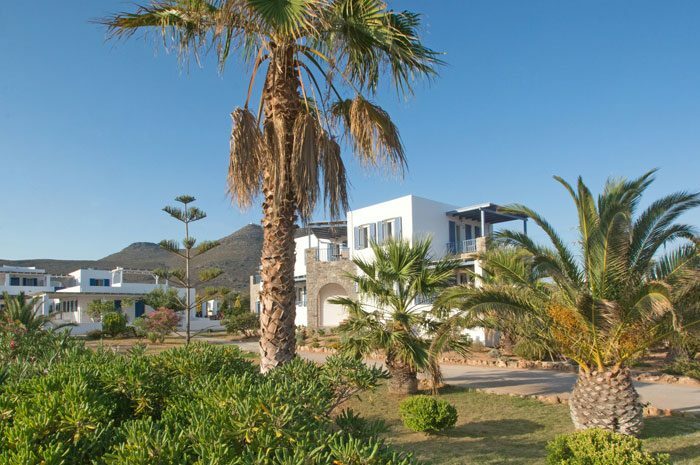 Anemes Hotel welcomes you in the Kythera island in Greece. 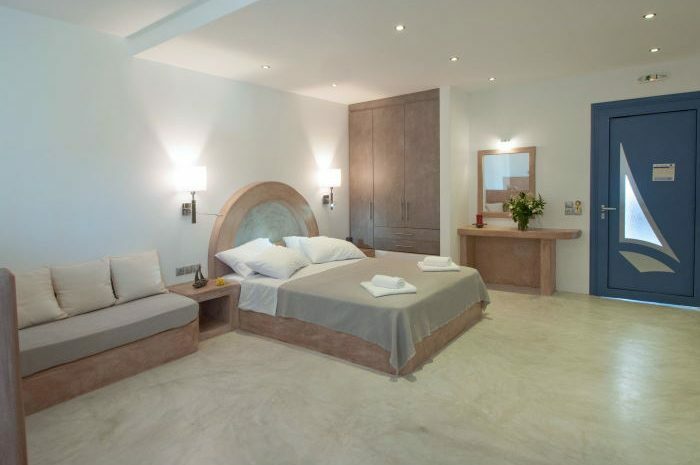 One of the most lovely hotels in Kythera. 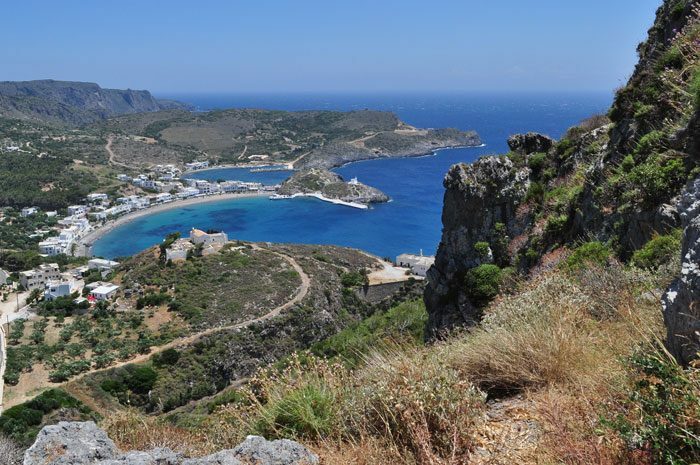 Subscribe to our blog and receive notifications about Kythera by email.